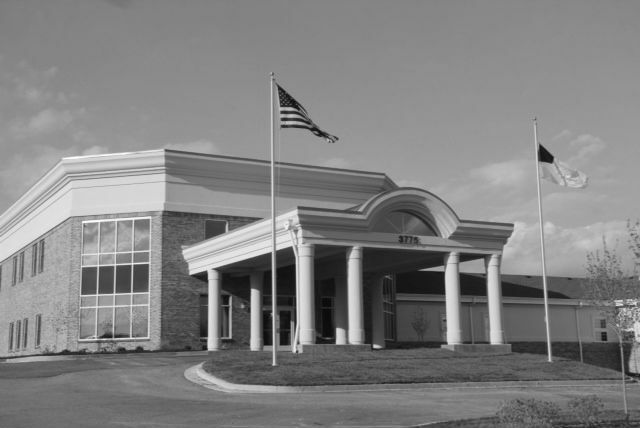 Sayre Christian Village small house living centers were designed to provide holistic care for patients with Alzheimer’s disease and other dementias. 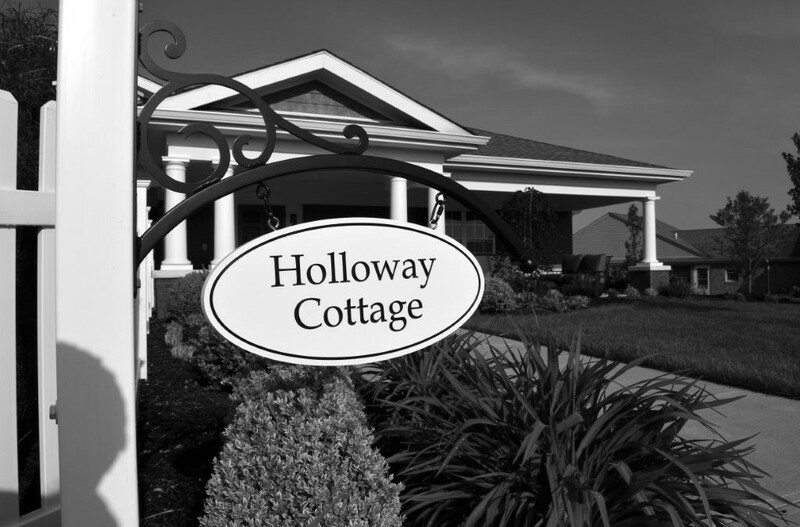 Wesley Village’s Holloway Cottage is a 10 Elder small house dedicated to providing dementia care for residents. Built by Lexington’s Atchison-Heller.